Self-Management Expert, Joy Baldridge - Are You Really Listening? 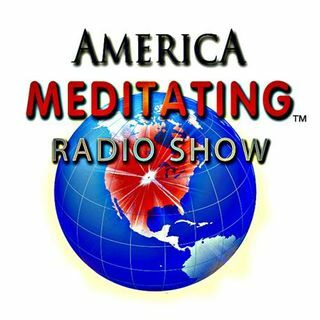 Tune in as Self-management expert, Joy Baldridge joins Sister Jenna on the America Meditating Radio Show to discuss effective listening. Joy Baldridge, CPC, CSP, is a renowned self-management expert who helps the best companies in the world become even better at increasing revenue and ... Más informaciones productivity while decreasing stress and frustration. She is the president of Baldridge Seminars International and specializes in training sales and management professionals. At every company where she has sold, she was consistently ranked the #1 revenue producer.